The Port of Tyne has been awarded a Gold Medal in this year’s prestigious Royal Society for the Prevention of Accidents (RoSPA) Health and Safety Awards. 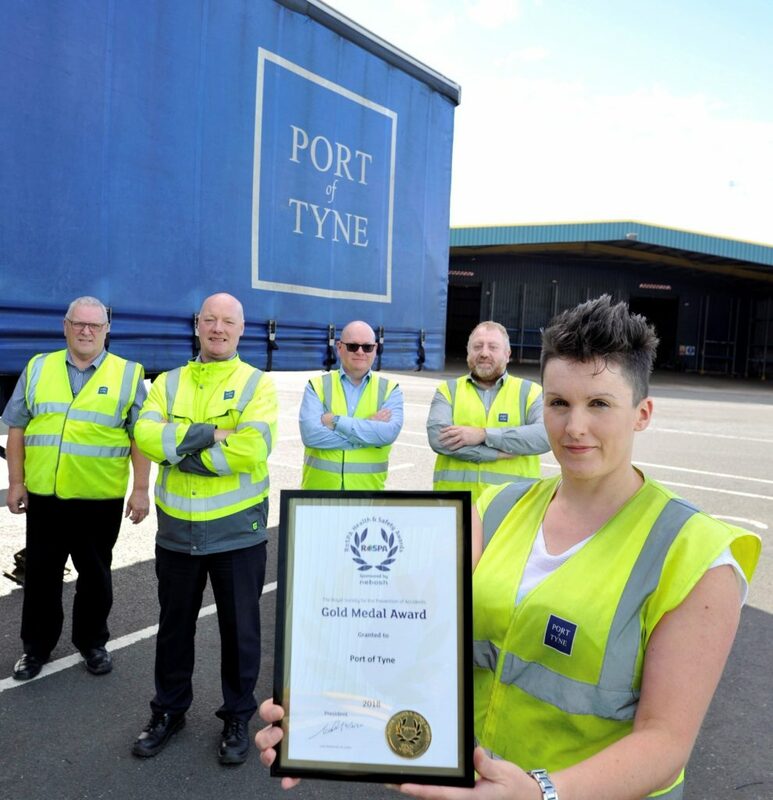 The North East based port was handed the accolade by RoSPA after achieving five consecutive Gold Awards in a row for its health and safety practices. It is the only port in the country to have achieved the Gold Medal in the annual awards scheme which is open to businesses and organisations of all types and sizes across the world. The RoSPA Health and Safety Awards, now in their 63rd year offer organisations the opportunity to show their ongoing commitment to raising health and safety standards. 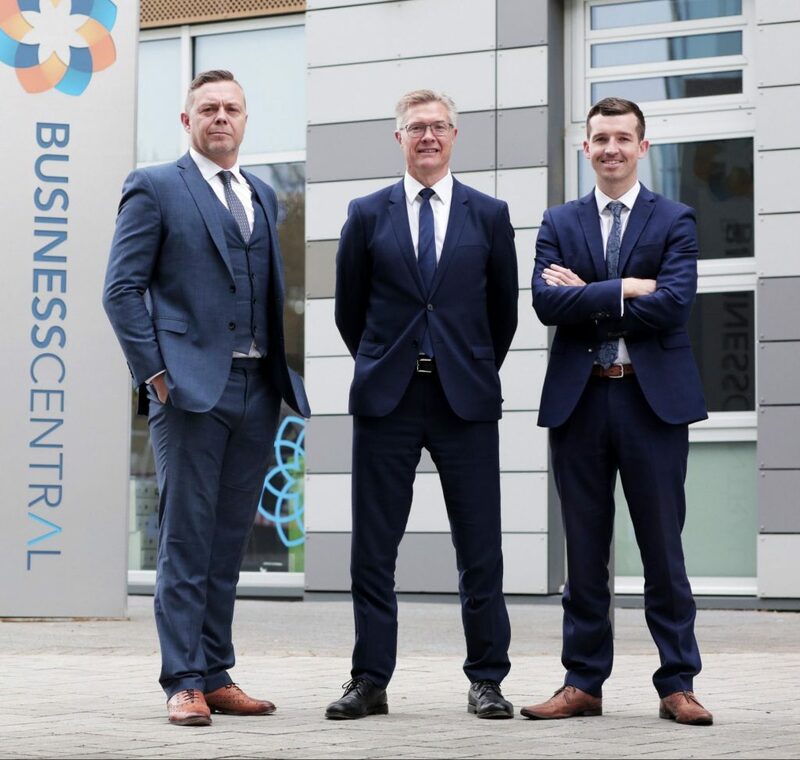 Steve Reid, Head of Health and Safety at Port of Tyne, said: “We are delighted to have achieved this recognition for our health and safety practices from an awarding body as well established as RoSPA. “The Port of Tyne uses continuous improvement to help prevent accidents. We make health and safety our top priority and continually improve though safety training, awareness campaigns and performance. This year the Port of Tyne launched its health and safety golden rules of support, comply and intervene, which encourage open and honest conversations about health and safety issues and inspire employees to continue to make safety their number one priority.